Interested in participating in the 2015 Fishers High School Winterguard? Then, mark your calendar for November 10 – 13, 2014 when we will hold a workshop, auditions and call backs for the team. 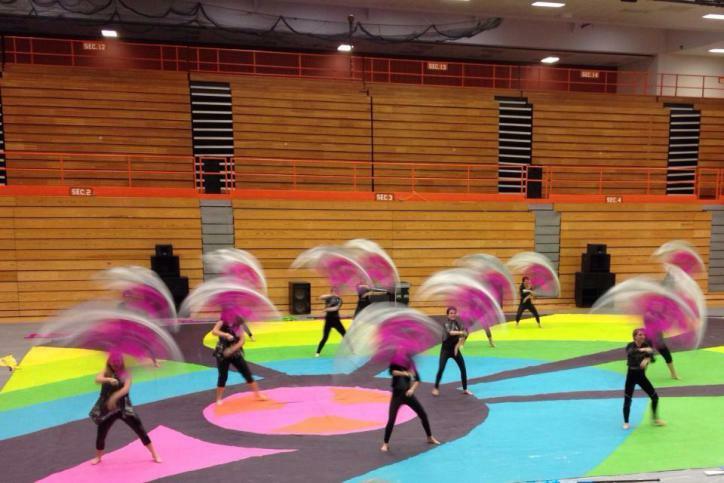 This is an open call for all Fishers High School students who are interested in spinning with the 2015 Winterguard.